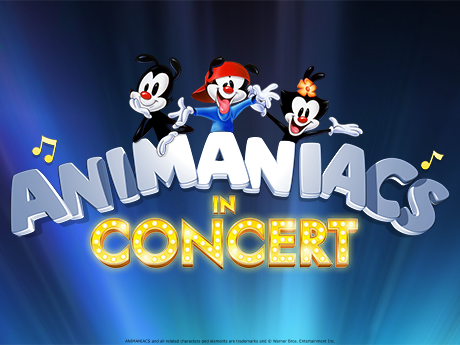 ANIMANIACS LIVE! In Concert is coming to Sinfonia Gulf Coast! 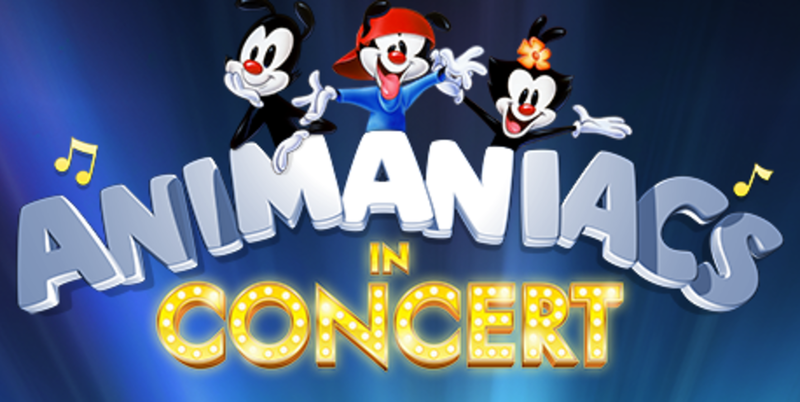 Emmy-winners Randy Rogel and Rob Paulsen team up with Sinfonia’s orchestra as they perform songs from the hit show, which will cause you to laugh all of the way out the door with its ZANY-ANIMANY-INSANY-FUN! Whether you know the show, love animation, or just enjoy live musical experiences, this is a not-to-miss experience.